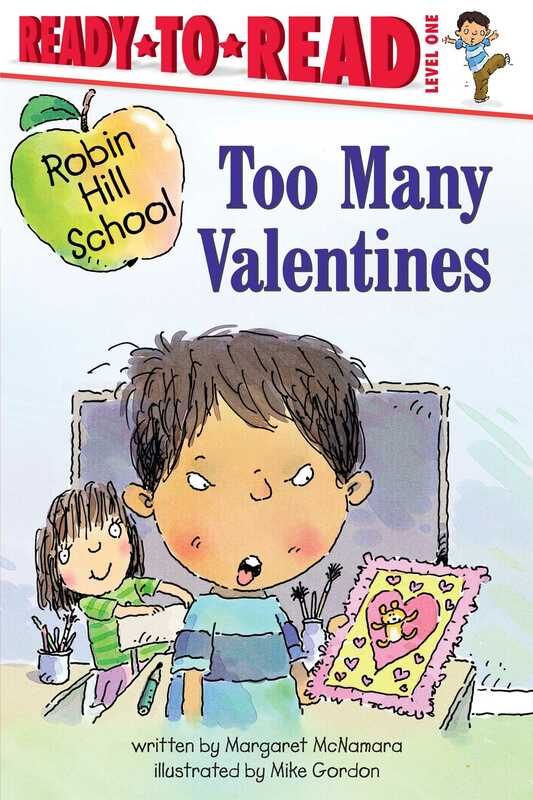 Everyone at Robin Hill School is looking forward to Valentine's Day. Everyone except Neil. He thinks valentines are silly. But on the big day, when Neil doesn't get any valentines at school, he's not sure they're so silly after all!